FoMann collection produces a quality microfiber necktie. Starting with a high-density shell and a thicker gauge inner lining for that perfect knot and quality feel. These elegant Neckties are designed with unique style. Finding the perfect balance of classic design and modern styling. 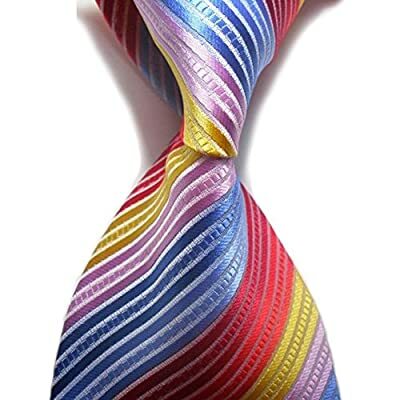 The FoMann collection offers many patterns and colors for even the most fashion forward tie wearer.